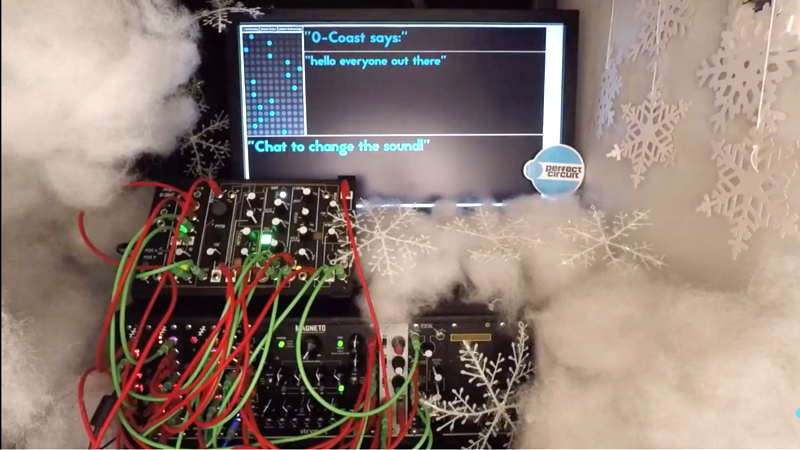 A surprising video started floating around the internal Cycling ’74 Slack channels - a screen, some electronic gear and a bunch of wires, all nestled in some snow-like cotton. Oh, and a crazy sound – along with an invocation that says “Chat to change the sound!” It only took a few moments to see what was going on here: this YouTube video was a live stream featuring a hybrid Max + modular system burbling through a delay, tweaked and driven by the messages typed into the chat stream. It was an cool site, and we had to learn more. 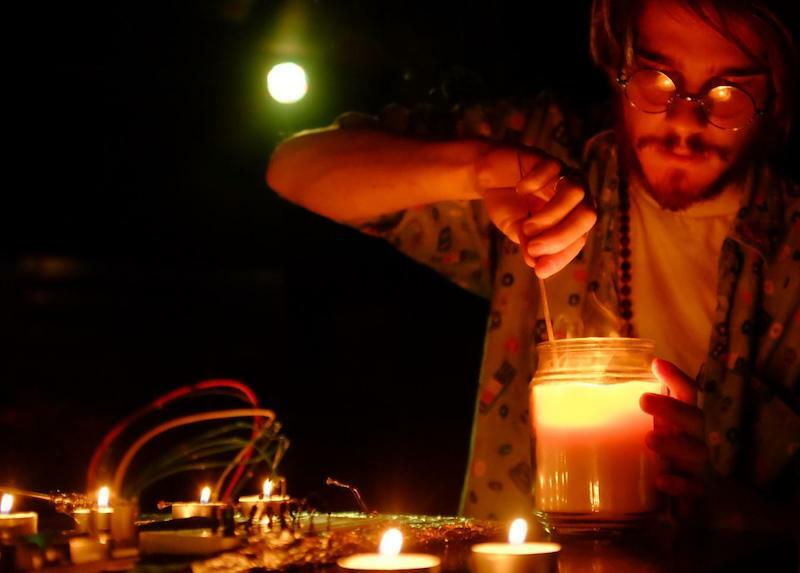 Dillon Bastan is the author of the MC Movement Studies Package. He was kind enough to sit down for a far-reaching chat on his work, his methods, how he got here, and what’s up.